So after the successful idea behind beauty sample boxes, it was quite logical to think that this trend would extend onto other markets offering other kinds of products. The concept of a sample box is very appealing - most of the times you get to receive products you've never heard of before, which sometimes helps you discovering real gems. So when us girls at The Amazing Blog found out about Food Discovery Box, we just couldn't believe it - the combination of food and the sample box idea sounded simply amazing - because as you will all know by now, we are real food lovers! Every month, the team at FlavrBox put exclusive and award-winning treats together. Last month's box contained Bath Pig Chorizo, Hare's Moor DIY Curry Kit, Olive Branch Olive Jam, Pink's Smoked Tomato Tapenade and Sundowner Arabian Nuts. FlavrBox even offers a monthly vegetarian box - so there's a box option for almost everyone! The company will be adding in the next few months tea and coffee samples, aswell as gluten-free products. 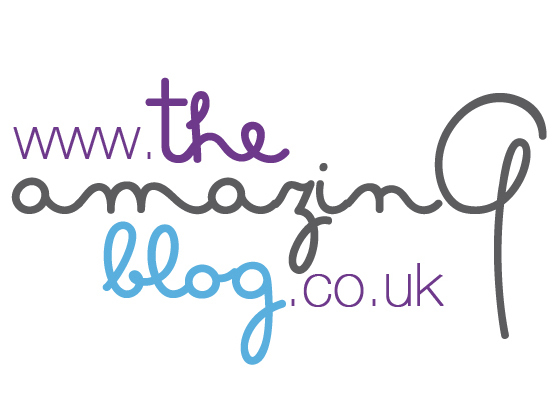 At The Amazing Blog we think is the perfect monthly treat if you're a food lover and the perfect gift for the upcoming Christmas. FlavrBox (Regular and Vegetarian) are woth £20 plus £2 p+p - In order to guarantee the delivery of the boxes by Christmas day, you should place the order by the 18th of December. ALSO FlavrBox are offering a discount of £5 off during December. Claim this by logging onto the website, going to the check-out and entering the promo code: XMAS2012. Enjoy!